Do you ever think about what you need more than your wants? Wants and needs are two different things in life that can make or break your success. You can always want something but is it really something you need? I want a new house. I already live in a house. Do I really need one? Or, my current house is not big enough. I want to add on to it and make it more roomy. The need here is that I need a house, a place to live, a shelter to protect me from the elements. Do I need more than that? The answer, most likely, is no. You don’t need a bigger fancier home. You want it. 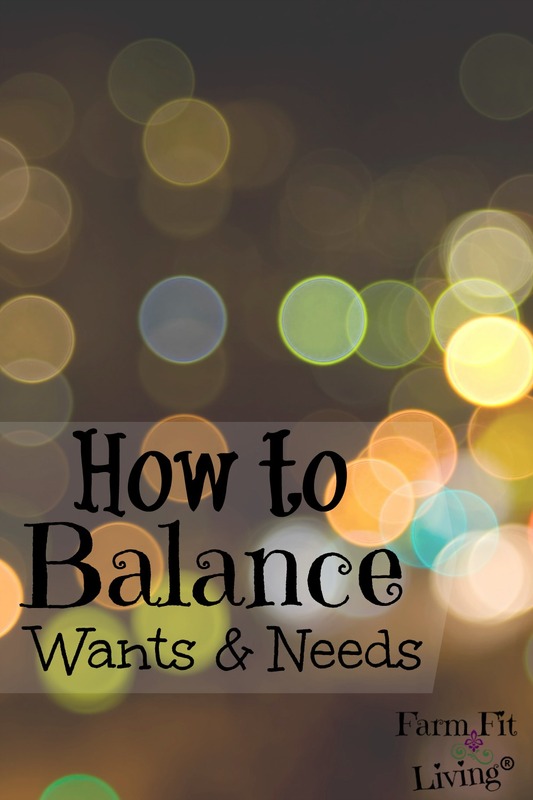 Ok, so let’s talk about wants vs. needs in our daily lives. Necessities are things you just can’t live without. They keep you alive. You need them daily. Nourishment, shelter, warmth are all items a person needs each and every day. As humans, we all think we need certain things to be happy. A bigger fancier house and lots of ice cream would make me happy right now. I want it. But, do I need it? How will it benefit my lifestyle and family? What will need to change in this process? Why would my family and I want this change? Am I going to die without it? These are great questions to ask to find out if you really need something…or if you just want it. Maybe you just want it because it would benefit your family to have more space. Or maybe you want it because you love change. After that, you can take a look at the wants since they are important to a happy life as well. Have you ever gone through life not ever getting anything you want? Not letting yourself win? Everyone needs to win once in a while and have something they want. I emphasize once in a while because you definitely don’t need wants all the time. Ice cream is a want. You don’t need ice cream every day to survive. But, ice cream is a very common want because it makes most person feel good. A want is generally something that would make you feel good. We all want to feel good, right? I’m sorry to say this…but there is a problem with too much ice cream. There are usually problems with too many wants that one should be aware of. Wants are contagious and addicting. Relationships can suffer due to one person wanting too much. Of course a person can want things. It’s in a person’s nature to want something they don’t need. Careful analysis just needs to be taken into consideration when someone wants something. Do you have enough extra money to purchase? Will the want be something you just keep on wanting? Will it affect your relationship if you have to have something you don’t need? 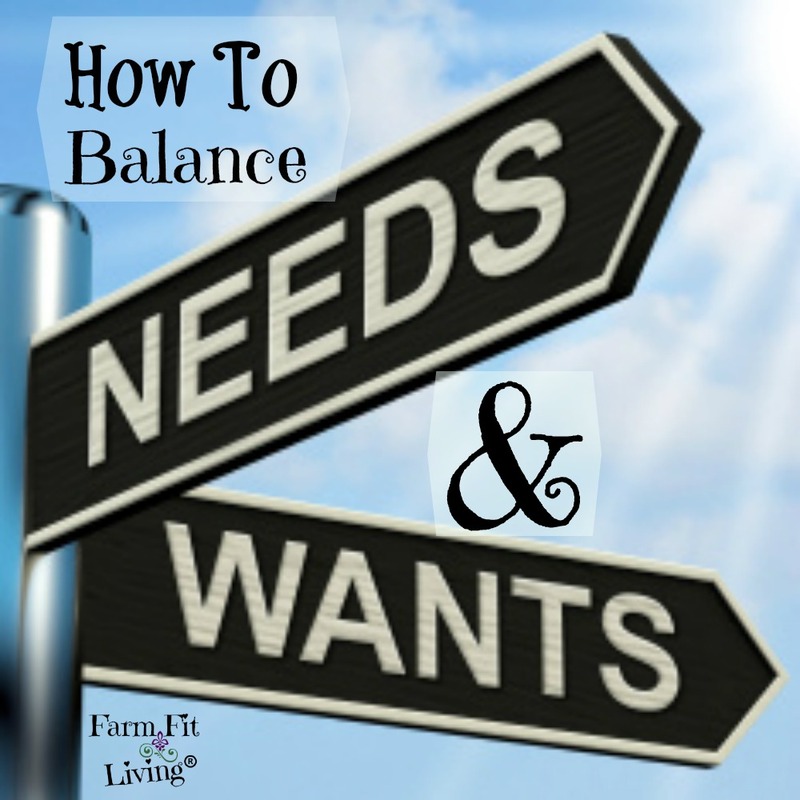 A healthy “needs vs. wants” relationship is all about balance. 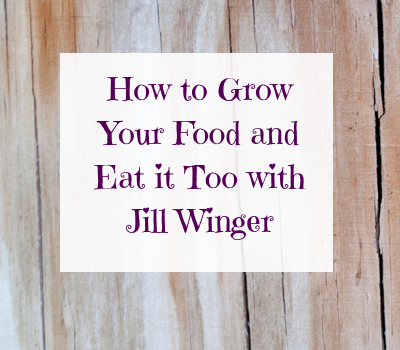 The trick is to find a way to have what you want without hurting your needs. In order to find balance between wants and needs, a person must have their needs met first and foremost. These needs are necessities found within a solid budget that make or break success. Good nutrition, clothing, and proper shelter are just three common needs a person must have to live a good life. 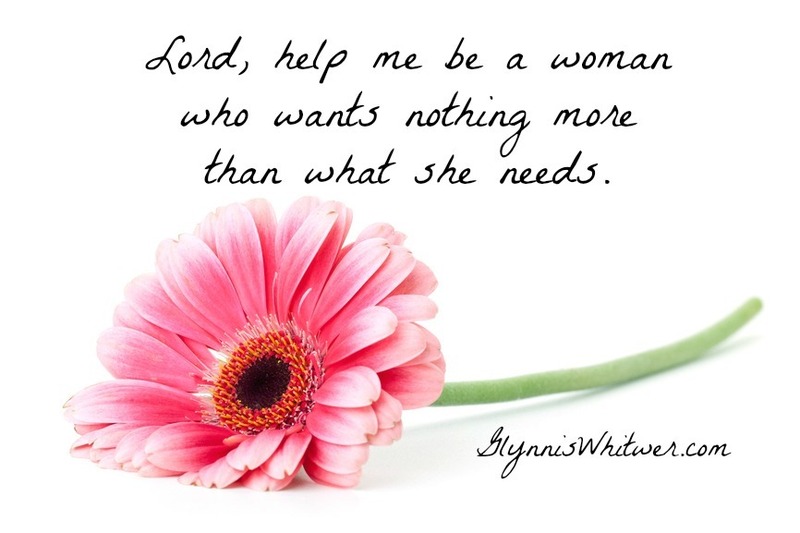 It’s easy to want too much without realizing needs aren’t met. Take some precious time to think hard about each and every want. Ask yourselves the three questions of how, what and why. In the grand scheme of things, you might find that you didn’t need the want in the first place. Balance your needs with your wants. You’ll find a healthier realm and mindset for planning your future more than you’ve ever dreamed.